Scar On Human Skin Keloid On Hand. Fotos, Retratos, Imágenes Y Fotografía De Archivo Libres De Derecho. Image 115915408. Foto de archivo - Scar on human skin keloid on hand. 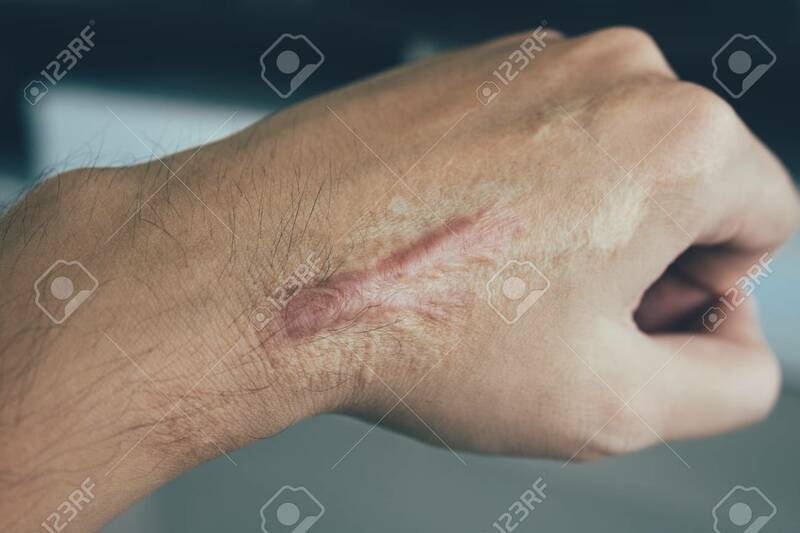 Scar on human skin keloid on hand.